With the new Freedom buds you can expect to find a plethora of accessories included inside the box. They've given you every option possible for you to create the ultimate comfortable experience for any type of wearing application whether it be casual listening or high-intensity training. Aside from the carry case, included are Jaybird's signature secure-fit ear fins, cord managements clips, a cord shirt clip, a USB charging cable (not shown), a charging clip and a getting started guide. I've got to hand it to JayBird for including three different sized Comply foam tips in addition to its standard set of various sized silicone ear tips. We always recommend using Comply tips for the best fit and sound isolation. It's even more important to use these tips when you're going to the gym as you can easily block out the music and other noise in the background. The Freedom can also overpower external noise flawlessly without having to raise the volume all the way up. What may look very much like a pair of ordinary wired in-ears most likely inspired by Klipsch's audiophile-grade X12I, is actually the smallest wireless in-ear headphones we have ever seen. It's hard to get an idea of just how small these are until you get to seem them in person. The Freedom are hands down Jaybird's the most stunningly designed offering to date. You can get them in a few different color combinations including this all-black colorway, or in a mixture of silver and red, silver and blue and of course with every gadget being now available in the most luxurious and elegant-looking color on earth – gold and white. 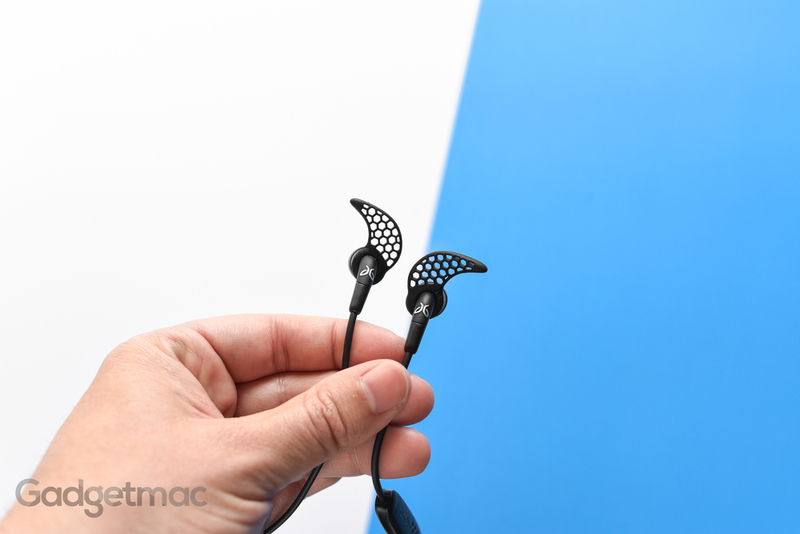 Despite JayBird claiming these having an all-metal housing, the new Freedom are for the most part made out of a sand-blasted injection molded metal but do have a small piece of plastic as part of their design. Regardless, they still feel incredibly well made and are highly durable unlike their cheap, all-plastic rivals. These are by far the most impressively made wireless in-ear headphones we’ve tested thanks to the use of quality materials and having this ultra-slim, tapered design that is so incredibly low in profile. What’s more, the fully featured 3-button remote also features accented metal construction giving it a very solid build quality. JayBird not only designed a sleek looking package, but it also made sure to sweeten the use experience with little polished details such as attractive-sounding voice cues that notify you of the battery status in great detail each time you power on the Freedom – including various sorts of status modes and functions. Call quality using the built-in microphone has been greatly improved over Jaybird's X2. It is no longer tinny and distant sounding, but actually loud and clear so people on the other end of your call won't ever complain that they can't hear you well. I also cannot complain about the Freedom's Bluetooth connectivity. It has been working flawlessly with absolutely no audio interruptions unlike some other wireless earbuds we've tested. The secrete behind the Freedom's micro-sized, low-profiled form factor is due to creative engineering. You see, unlike most other wireless earbuds, the Freedom do not have a battery housed together with the earbuds themselves. Instead, the rechargeable battery is located inside the remote and microphone module, which I've got to say is as slim as any other ordinary 3-button remote I've seen. 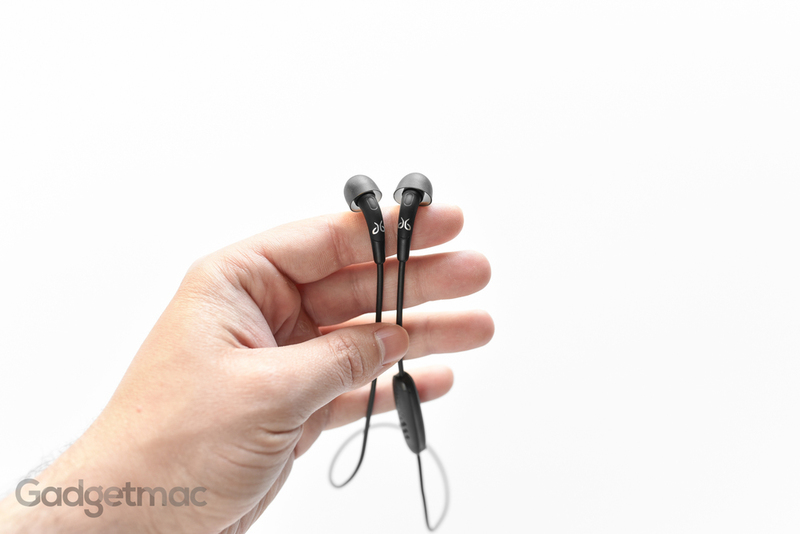 Having such a slim and lightweight remote though does mean sacrificed battery space, which is the main reason why you'll only be able to get up to four hours of use out of these wireless in-ears. That being said, I think it's a sacrifice most will be willing to take in return for such a compact set of wireless earbuds. In real-world usage, the Freedom’s battery life has been really great and has surprisingly lived up to Jaybird’s 4-hour claims. I was easily able to reach that before having to recharge while having my volume set at around 60%, which is loud enough to overpower noisy environments. It does get a bit sweeter for you guys who can't go throughout the day with only four hours of wireless audio goodness. Jaybird's ingenious way of providing the option of adding additional battery power to your earbuds is with this add-on battery charging clip that attached to the remote and provided an extra charge, doubling the amount of time you can use the Freedom. Of course the dome side to using the Freedom with this charging clip is that it does add bulk and weight to one side of the earbud. And that means that doing any kind of training with it attached to the Freedom is not comfortable at all. Not to mention that it will tug and pull on the right side of your ear, eventually causing the earbud to fall out all the time. 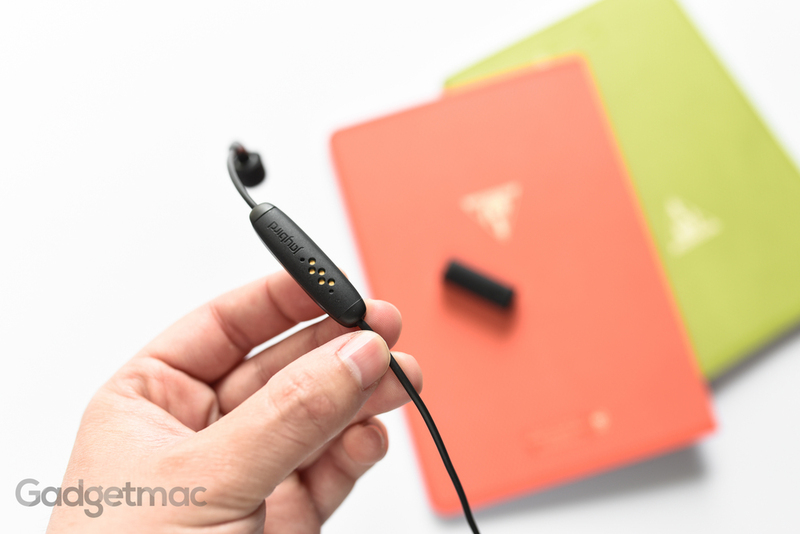 What you can do to alleviate the added weight of the battery clip attachment is by wearing the Freedom over your ears, which will reduce the pulling of the earbuds as the cable wraps around the ear. The difference this alternate wearing configuration makes is night and day. I honestly don't know why Jaybird thought it would be a good idea to place the remote and charging clip battery on one side of the Freedom instead of balancing the weight by positioning it all at the middle of the cord where the wearer can then use the included clip to attach the module to a shirt collar, thus reducing any weight pulling on one side of the earbuds. To Charge the actual earbuds you will need to use the proprietary charging clip, which is the only piece that features a micro-USB charging input. So make sure to never lose it, otherwise you'll have a very lightweight paper weight. The Freedom do come with a charging cable of course, but it's on the short side, though it can be easily carried with you when stored inside the carry case. I've been using the Freedom in the gym with workouts lasting as long as two hours and not once have I needed to readjust or push the earbuds back inside my ears. 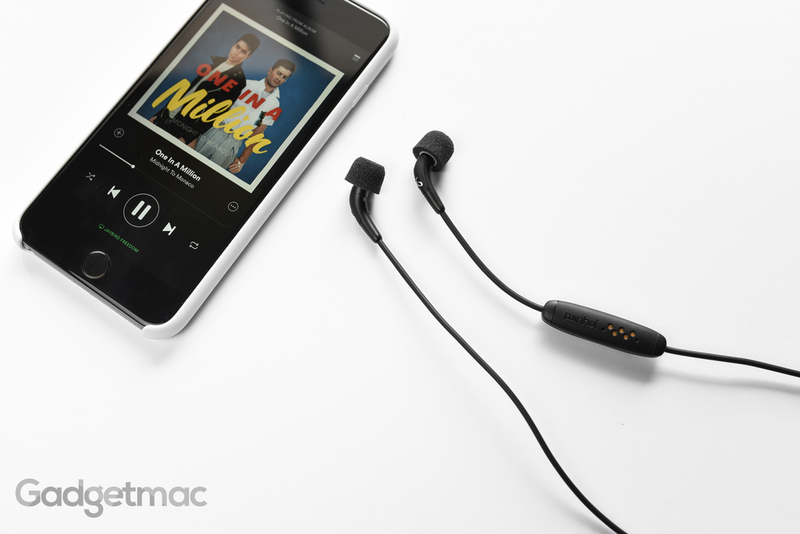 They've been fully secured using only the included Comply foam tips without any additional stabilizers, which is a hugely impressive feat for wireless in-ear headphones. The Freedom are so lightweight you can barely notice you're wearing them after a while. They're that comfortable to wear. We talked a lot about how incredibly small and light the new Freedom are, but it also turns out that they're amazingly good sounding too. The Freedom produce such a clean, clear sounding audio that it may as well be used as a laboratory for testing extraterrestrial DNA. Bass while not thumpy, is acceptably punchy and very pleasing considering how small the Freedom are. If you can't live without deep sounding bass, these probably won't do it for you. That said, you find anything that is nearly as small and comfortable to wear as these. 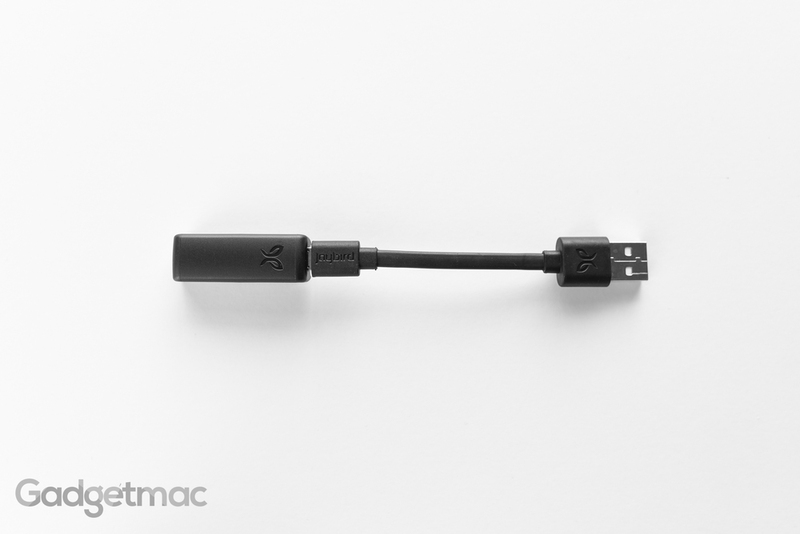 I highly suspect that instead of using dynamic drivers, JayBird has to resort to using micro-sized armature drivers, which produce lighter sound with amazing treble - which the Freedom easily deliver. But what had me really excited was that when we put the Freedom up against JayBird's much bulkier X2 and X3, the Freedom sounded slightly more dynamic and richer. So not only are these much smaller, they outperform much larger wireless in-ears like the Jaybird X3. For all you EQ-loving people, you’d be happy to know that by using the free MySound app from Jaybird you’ll be able to intuitively change the sound characteristics of the Freedom and save them on the earbuds themselves. Choose from various presets or manually adjust the EQ to your liking. And yes, you can actually improve the bass response of the Freedom quite significantly this way to a point where they easily outshine the Powerbeats 2 Wireless and the Jabra Sport Pace. Jaybird's 5th generation Freedom are the best sounding wireless in-ear headphones we've tested so far that not only feature the most impressive premium build quality and amazingly small and lightweight design, but are also the most comfortable to wear in any situation. While four hours of battery life might not sound all that great, we think it's a relatively acceptable number for such small wireless in-ears. Of course with the added feature of having the option to double the battery usage using a clip-on battery charger, the Freedom can be used for an extended period of time before having to plug them in to charge. If you're looking for one of the best, inconspicuously-sized wireless in-ear headphones to use when working out, you cannot go wrong with the new Freedom from Jaybird. The are, arguably, the best wireless in-ear headphones you can buy right now. 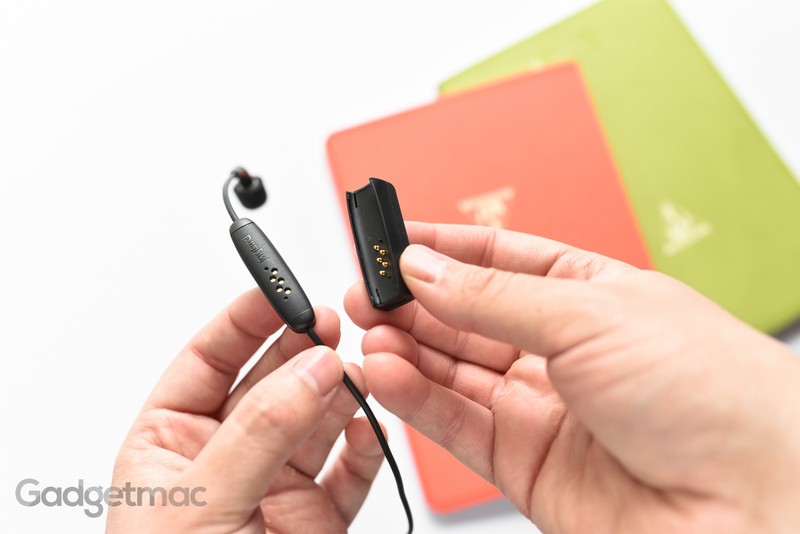 But if you just want a great sounding pair to use for casual listening, JayBird's X3 are a cheaper alternative with greater battery life, albeit not as well made or as small as the Freedom.